My name is Sam but before I started running, people used to call me Hurley. In the autumn of 2003 I started University, didn’t particularly enjoy myself, drank too much wine, ate too much crap, grew my hair, grew a beard and my waistline grew too. 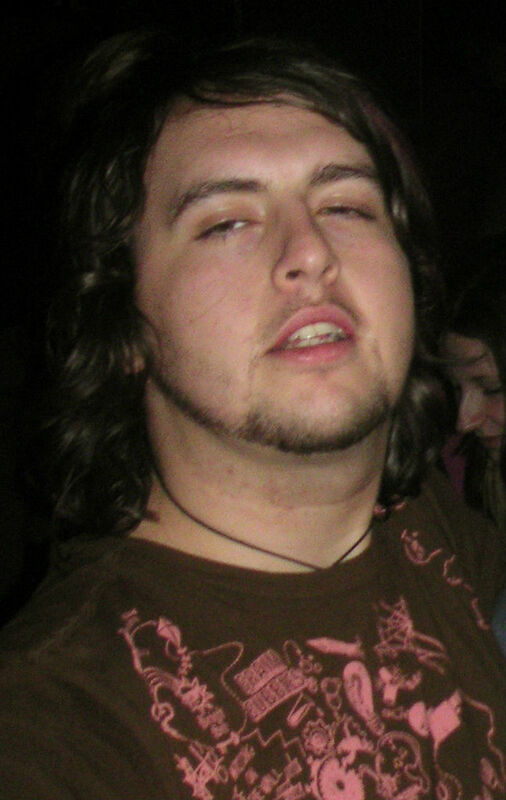 I looked like I was modelling myself on the fat, hairy dude from Lost. Of all the cast from Lost, Hurley wasn’t the one I wanted to look like. So I started running. The distance between lampposts at first. Then between groynes at the beach, then between piers. I began to run around around parks, I finished a half marathon, struggled round the London Marathon then thought what was next. 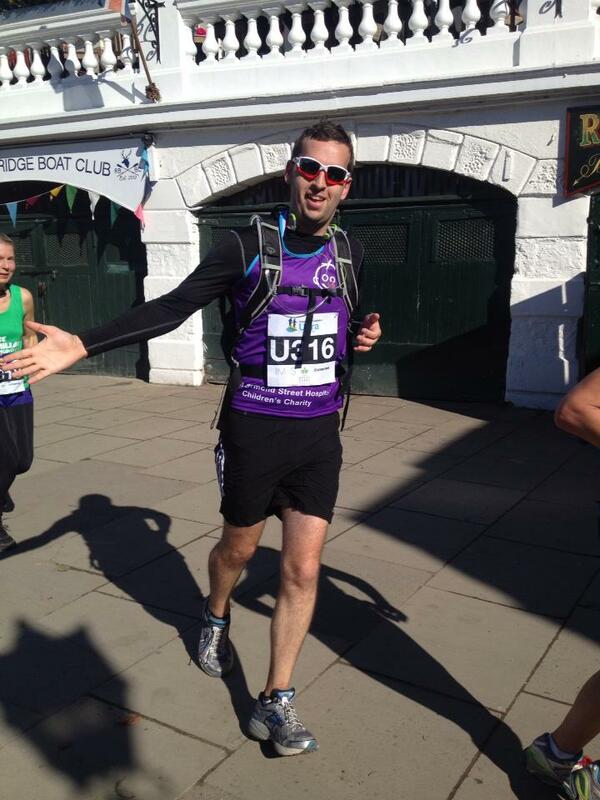 So I entered an ultramarathon! Over the years, my friends, family and colleagues have helped me raise an incredible £2,975.79 for Great Ormond Street Hospital For Children. If you want to read about the superstars at GOSH, please have a look at this post.